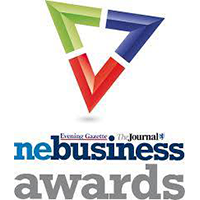 The best magician for close-up magic and live corporate entertainment in the North East. 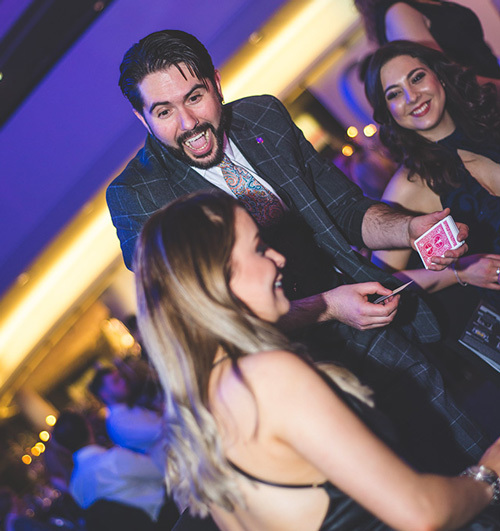 Magic is YOUR PERFECT party entertainment option for corporate functions, cocktail parties, special dinners, award nights, Christmas work parties and conferences. Planning a corporate function or special event? You’re in the right place! 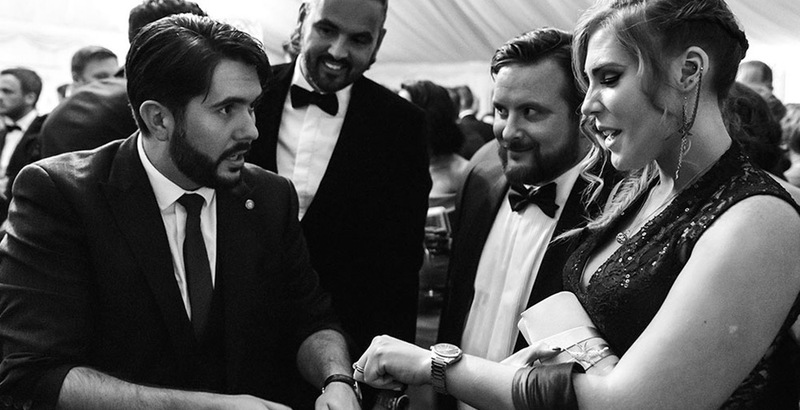 Andy is a dynamic magician who uses amazing close-up magic to bring people together, get them connected and make sure your event finishes on the highest of highs! 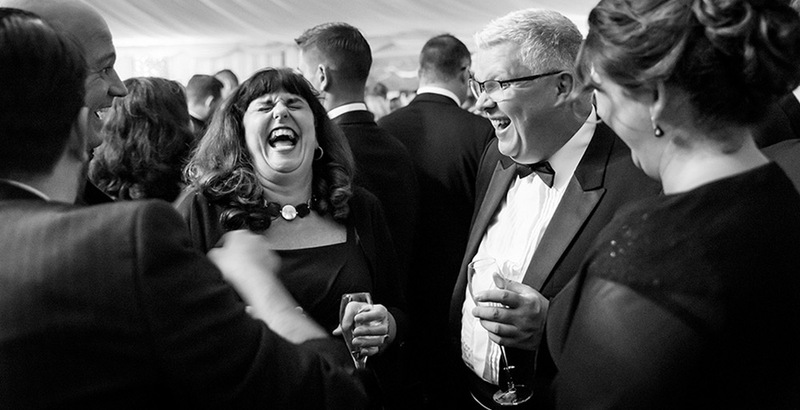 From astonishing recent clients that include Aston Martin, Mercedes Benz and Barclays Bank, you are guaranteed a fun, exciting and memorable night of corporate entertainment! Hit the button below and talk with Andy! "Once again no one could fault you. Extremely professional but very fun! It’s obvious you know how to interact with different varieties of people, you were great with everyone. You obviously got people talking. What a magician! Thanks again!!" "Andy performed at our charity ball last week for 170 guests. We have had nothing but good feedback from attendees and would highly recommend him for event entertainment. Communication prior to the event & booking process were both great. Thank you!!" Your event is going to have many guests who perhaps don’t know each other, there will be groups of people standing around and the last thing you want are bored guests. You want people talking, networking, enjoying themselves and talking to each other, creating connections and HAVING A GREAT TIME! This is where magic will transform your night. 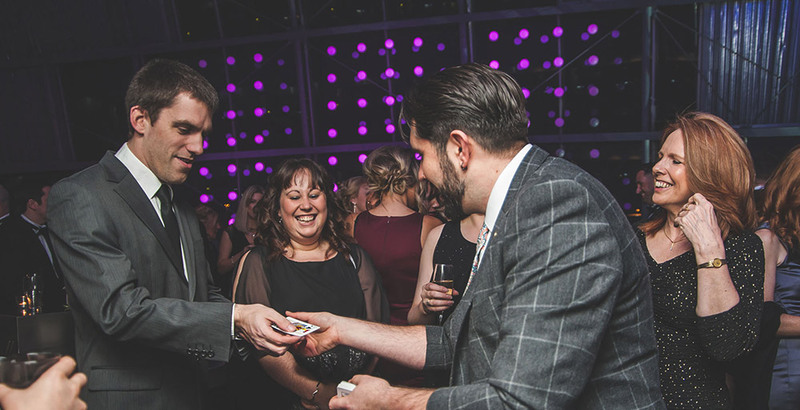 Close-up magic is THE best form of corporate entertainment and will be THE ace up your sleeve for getting people talking and having an amazing night! 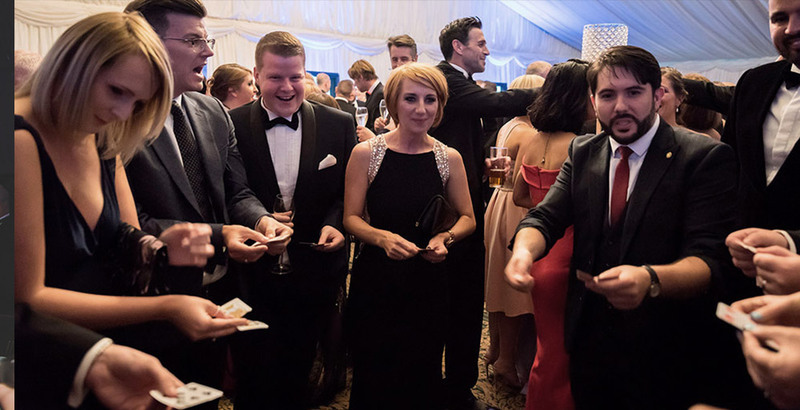 Andy will move among the groups performing exciting and hilarious interactive magic, making people relaxed and breaking that barrier. Click the button below and get in touch with Andy! Include the live Stage Show! Want to take your corporate entertainment to the next level? Andy also gives you the option of adding his magical “STAGE SHOW” to your night. This is perfect for a seated audience who want to be entertained and thrilled! The show runs up to 45 minutes with plenty of crowd interaction and participation so be prepared to leave your seats as the show goes on! One of the most common questions from event organisers has been how to get AND keep the energy high during the event. Andy’s close-up magic is your secret answer! And if you combine the close-up magic with his STAGE SHOW, you are totally guaranteed a highly entertaining event, high energy and a satisfied audience! 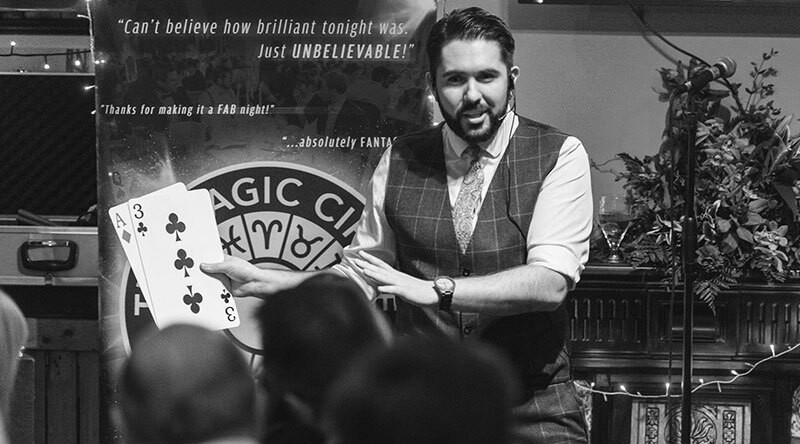 Andy is your perfect North East corporate magician!